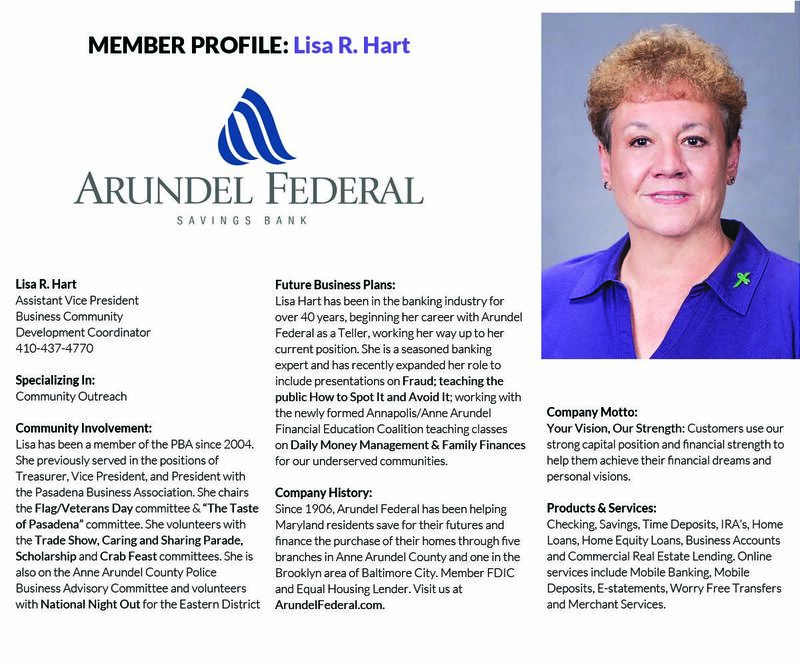 PBA provides a vital connection for businesses with citizens and government in Anne Arundel County and Maryland. Founded in 1986 with 35 members, Pasadena Business Association has grown to over 300 members. 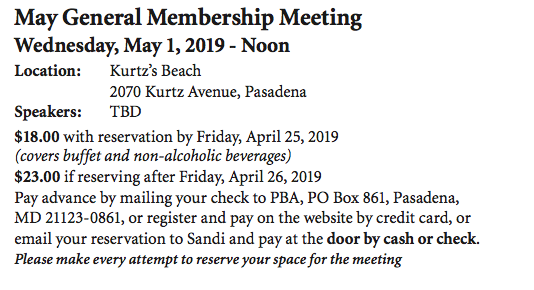 If you own or operate a local business and are interested in making Pasadena a better place to live and work - a place where residents patronize local businesses and work together with the business community to create a healthy, robust local economy -consider becoming a member of PBA. 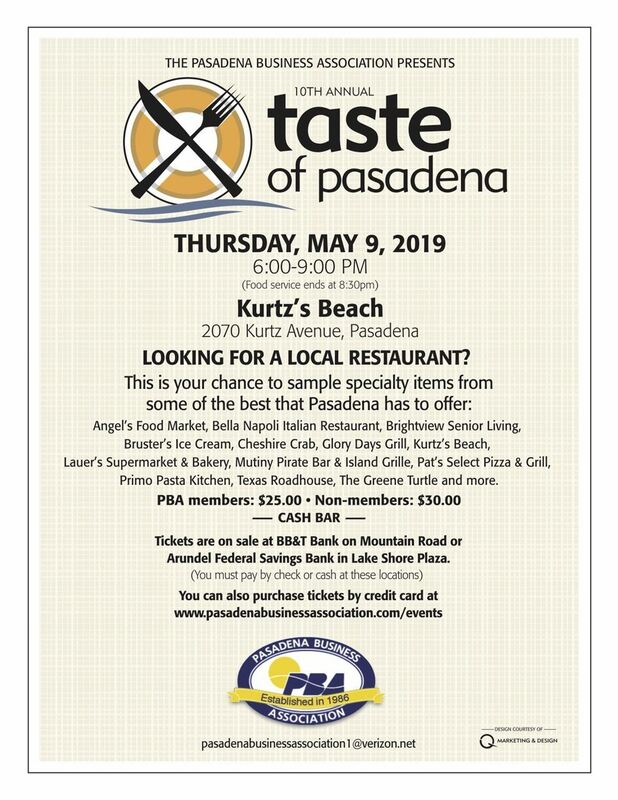 Join us at the Taste of Pasadena! 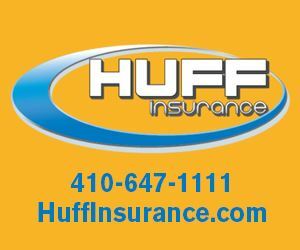 Click for tickets! Click to view the 2018-2019 Directory! 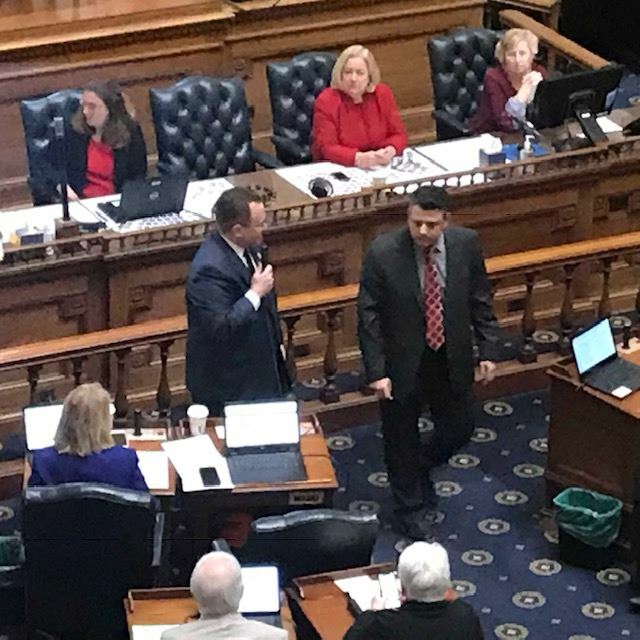 The Pasadena Business Association had the opportunity to attend a Legislative session at the House of Delegates on February 14th. This is always a fun and educational adult “field trip”. We started the day meeting with Delegates Nic Kipke and Brian Chisholm in addition to Senator Bryan Simonaire. 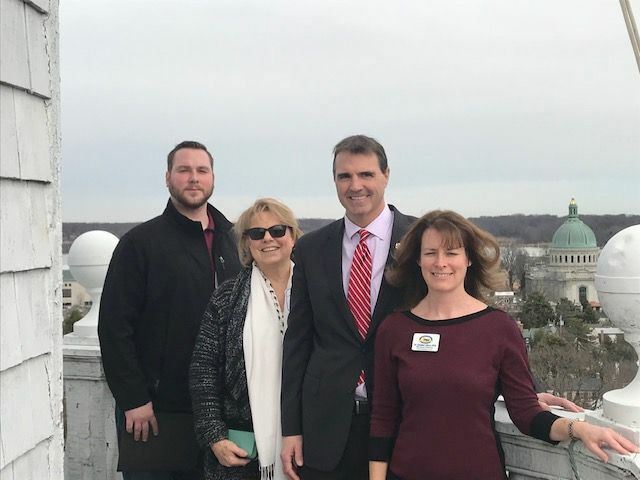 They reviewed some of the important legislation affecting small businesses as well as asking for input from the attendees on issues that are important to them. We are very lucky to have such interactive and open elected officials in our district to look out for the best interests of Pasadena small businesses. 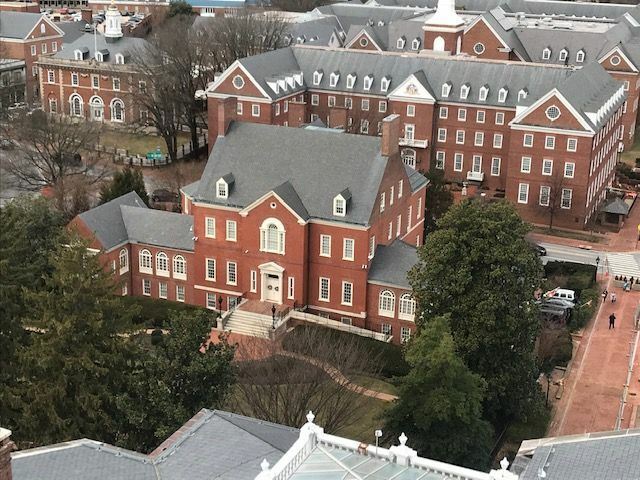 After an introduction in the House of Delegates we toured the Maryland State house to learn about the rich history of Annapolis, our former nation’s capital. The exhibits were educational and informative. Everyone enjoyed seeing the silver from 1906 that was recovered from the U.S.S. Maryland. Each piece represented a county in Maryland and had many intricate details for each area, especially when you consider it was made by hand. 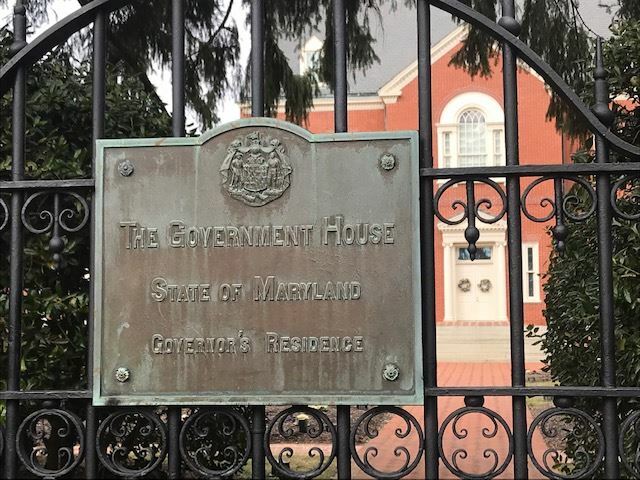 Our next stop was Government House, otherwise known as the Governor’s mansion. We were able to view the many ornately decorated rooms with elegant chandelier’s and striking paintings of the first ladies. There was even a hot tub in the outdoor courtyard! No trip to the State House is complete without a trip to The Dome! 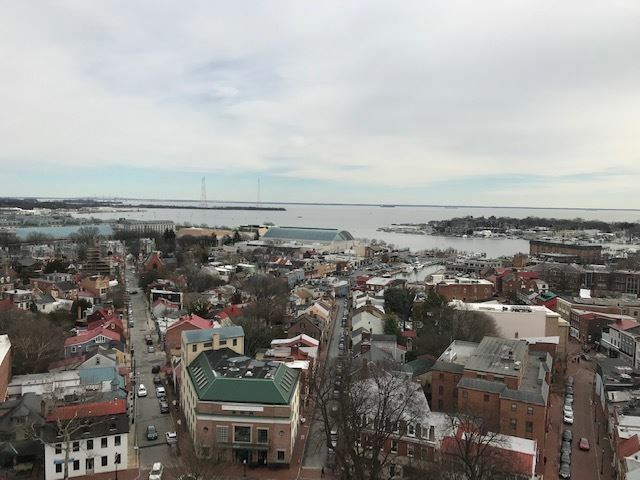 We climbed over 150 narrow spiral steps to get to the top of the dome of the state house for a spectacular view of the city of Annapolis, the Severn River, the Bay Bridge and the Naval Academy. We also enjoyed a photo op with Delegate Chisholm at the top of the dome. All of the stair climbing really worked up our appetite. Harry Browne’s served a delicious lunch before we boarded the Atlantic Coast Charter bus to head back to Pasadena. 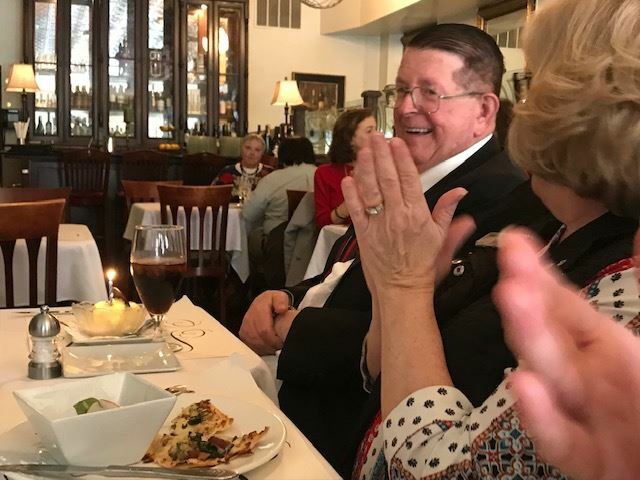 We want to thank Ron Dillon for donating the Charter Bus to transport us to and from Annapolis, Sue our tour guide, and Emily, Delegate Kipke’s assistant for the delicious breakfast and arranging the tours for us. We look forward to continuing this special outing each year.